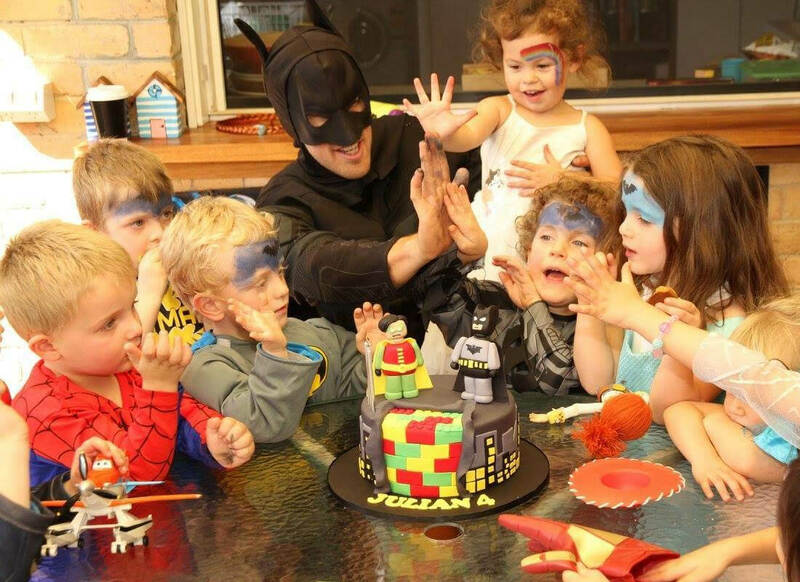 Is your child obsessed with Frozen, Spiderman, Pirates or Fairies? 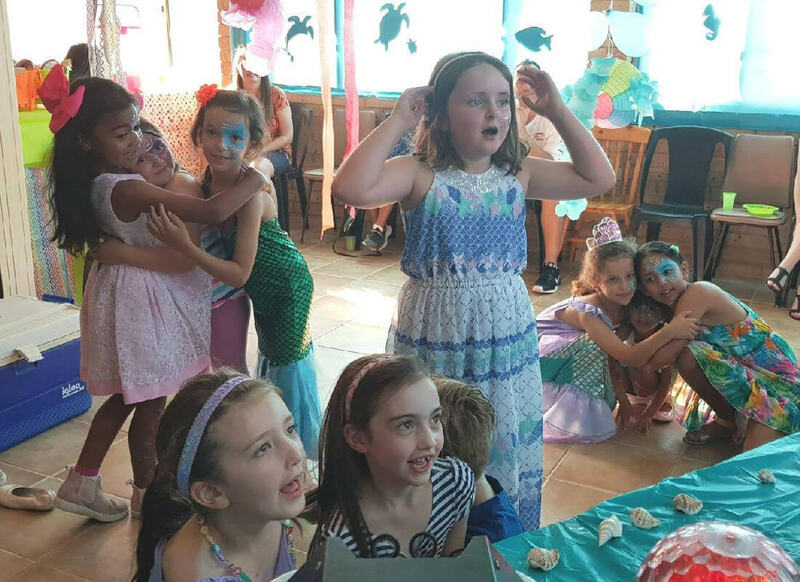 Our professional entertainers can host an unforgettable party in your own backyard with games, singing and dancing tailored to almost any theme. 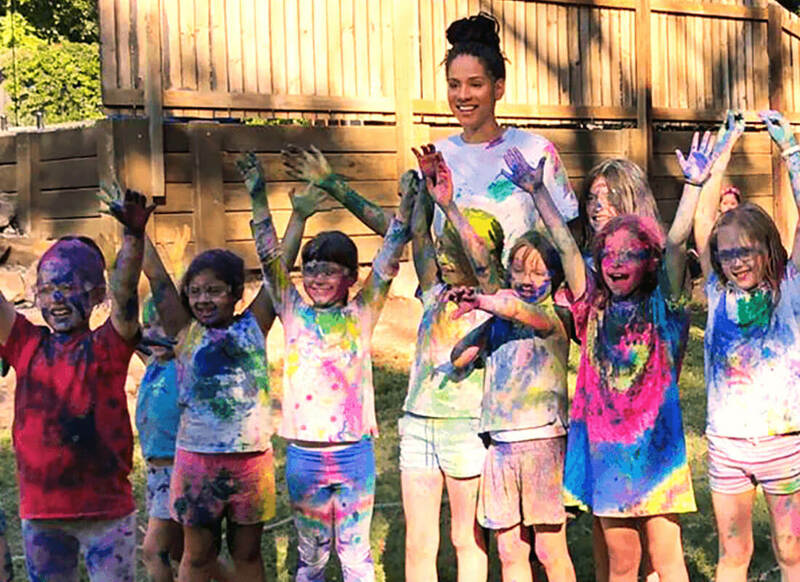 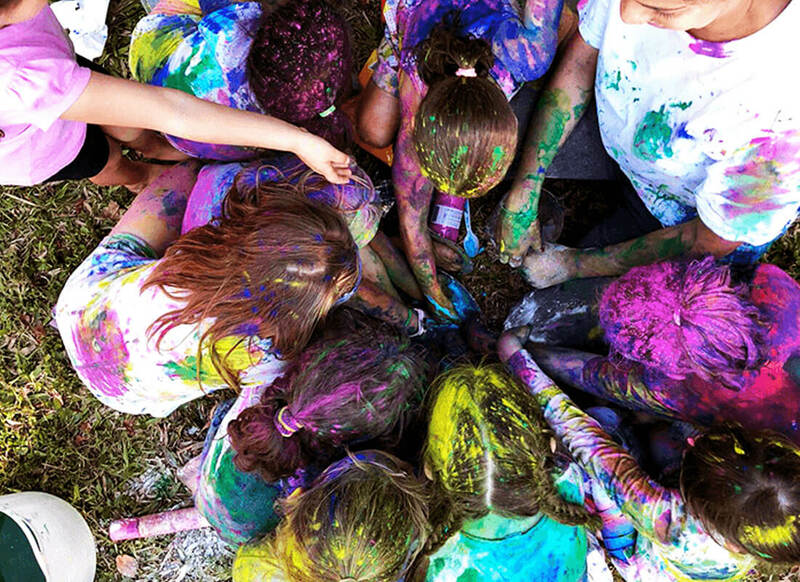 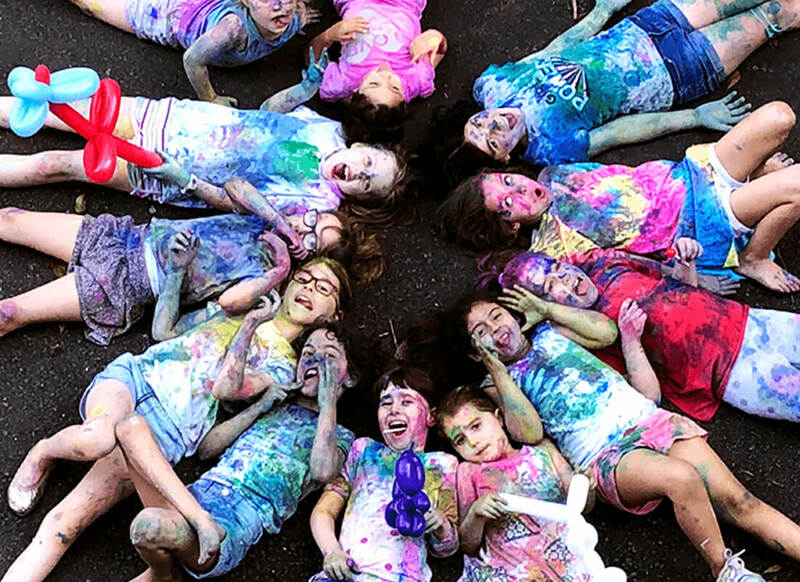 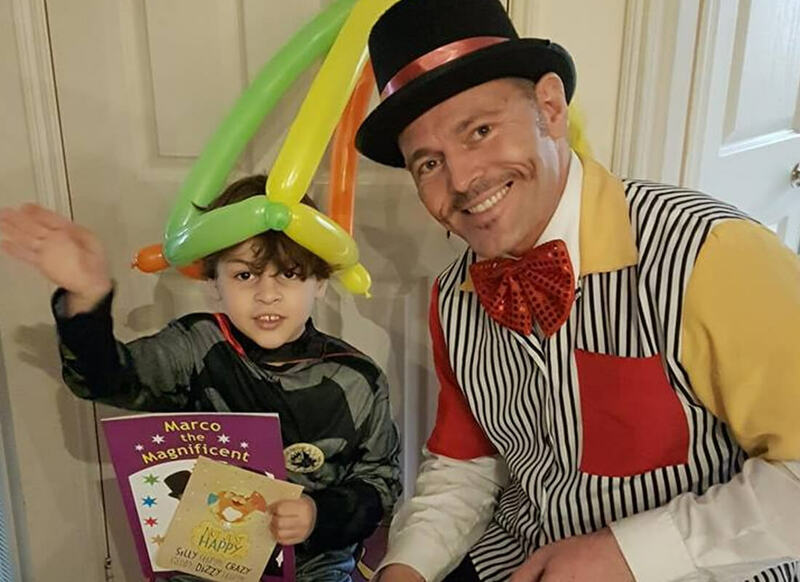 As one of Australia’s most experienced kids party hosts, we’ve been lucky enough to excite all sorts of children in Perth, Melbourne, Sydney, Brisbane and beyond.